The resort coast of Poipu ends, and ends abruptly, beyond the Grand Hyatt on Kauai's sunny south coast. The unpaved road becomes one unending pothole for a few miles before reaching wild Mahaulepu. There, a mile or two of sand backed by an ironwood forest runs from Gilian's Beach to Kawailoa Bay. Snorkeling is good-to-excellent, with clear, reef-protected waters. Monk seals often haul out to join sunbathers (though people need to give these endangered fellow mammals 100 feet of space). From road's end Kawailoa Bay, a trail hugs ragged coastal bluffs for a mile, dipping into a cove and then coming to an end at Haula Beach. Above this little bay, a hunter's trail switchbacks up a head of land and comes to a remote overlook of Kipu Kai Beach—which was the "ranch" featured in the movie, "The Descendants." 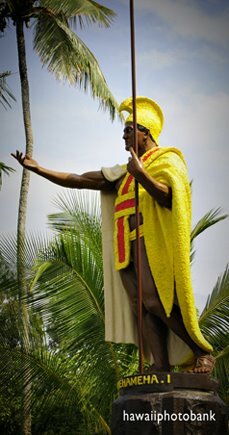 Kipu Kai is private property. Kayakers also access this beach (all beaches are public land) by paddling around the head of land visible from Kawailoa. This paddle, though not extreme, is not for beginners or for anyone else when the surf's up. 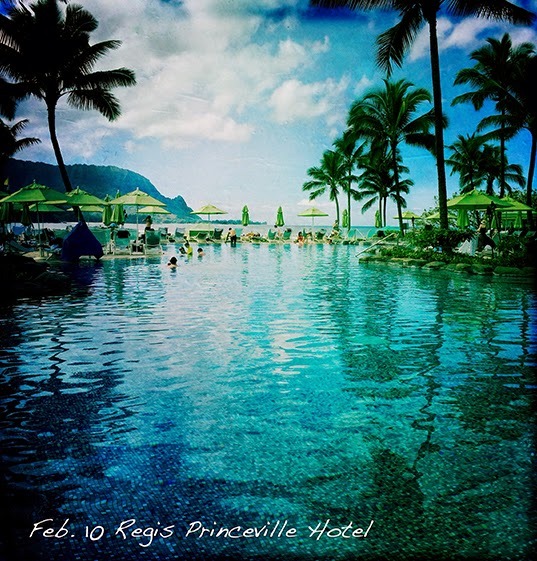 George Clooney, Shailene Woodley (playing his teen daughter), and the crew took a classic Hawaiian beach walk when they barefooted the sand from below the St. Regis Princeville Resort to the long curve of Hanalei Bay in the movie, "The Descendants." If you'd like to walk these footsteps in real life, be advised that you will have to cross the wide and often deep Hanalei River. To get to Hanalei from the resort on dry ground, a six-mile drive is required. At the mouth of the Hanalei River—as far as you can walk from the St. Regis—is a stunning patch of ground from another one of Kauai's glamour moments: the lush terraces of the old Hanalei Colony Resort, which was the "estate" featured in "South Pacific." Up from the terraces are some high-end home sites, one of which (getting back to the "Descendants") is the future home of Laird Hamilton—who plays the chunky blond guy who was in the speed boat incident with Clooney's wife. Hamilton is as well known as any movie star in Hawaii, famous for his athletic prowess and innovation in the use of the jet ski to tow surfers up to the speed they need to ride the big waves—50 feet and higher. Once driving to Hanalei, you can begin the movie family's quest anew, at Black Pot Beach. The pier at this local-boy surfer beach is also a Hollywood fave, having made appearances in three or four films. 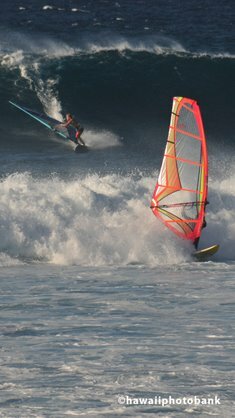 Black Pot is one of the places to learn surfing. The walk out the pier will turn shutterbugs into fiends at sunset with the surfers gliding by and the stand-up paddlers stroking for open water. Unlike most Hawaiian beaches, where the sand is often soft and sloping, Hanalei is an excellent outing for hikers and joggers—a likely spot for our friend Clooney to have finally found that cad Brian Speer in the movie world. The cottage depicted in the film is not far down the beach from the pier. This whole zone on the north shore of Kauai is loaded with beaches, many reachable only by foot. 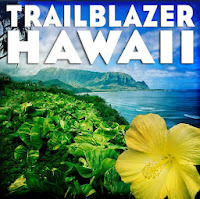 See Kauai Trailblazer beginning on page 37 to hone in. George Clooney? Hard to miss with this guy in your movie. But director Alexander Payne also showed smarts by picking a great novel in the Descendants and then adding the "co-stars" of glamour-puss Kauai and the slack key guitar music of Gabby Pahanui, and others. The result is a movie on the way to greatness. 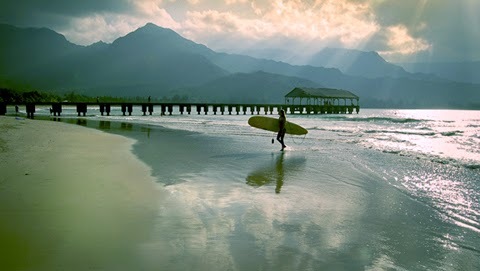 Hanalei Bay is a featured locale in the film, along with Princeville and the Kipu Ranch on the other side of the island. 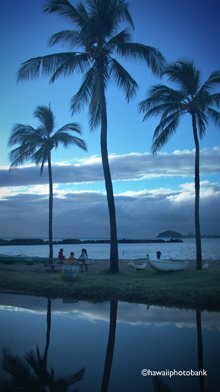 Scenes were also shot on Oahu. Kauai has a resume that includes dozens of movies. "South Pacific," a 1950s award-winner, though not the first shot here, is credited with boosting tourism significantly. Other movies include Outbreak, King Kong, Jurassic Park, Six Days Seven Nights, Blue Hawaii (Elvis! ), Tropic Thunder, Raiders of the Lost Ark, Body Heat, Dragonfly, Soul Surfer, and tv's Fantasy Island and Gilligan's Island. It's a long list. 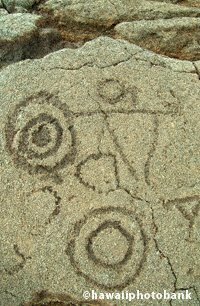 A tour company offers day trips. 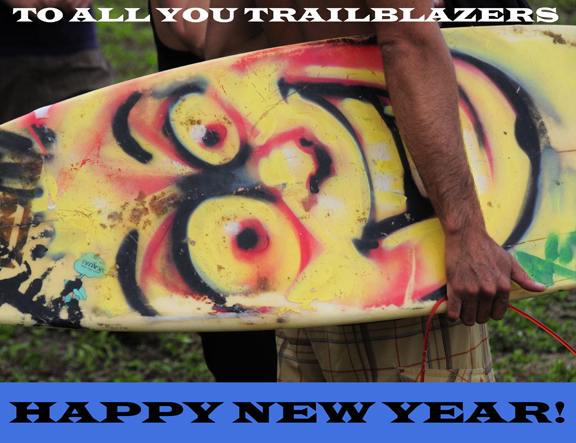 Or, take a look at page 222 of Kauai Trailblazer, which lists movie locales and the films that were shot there. Directions are included, so you can do your own tour. Also available on Amazon Kindle and Barnes and Noble Nook. 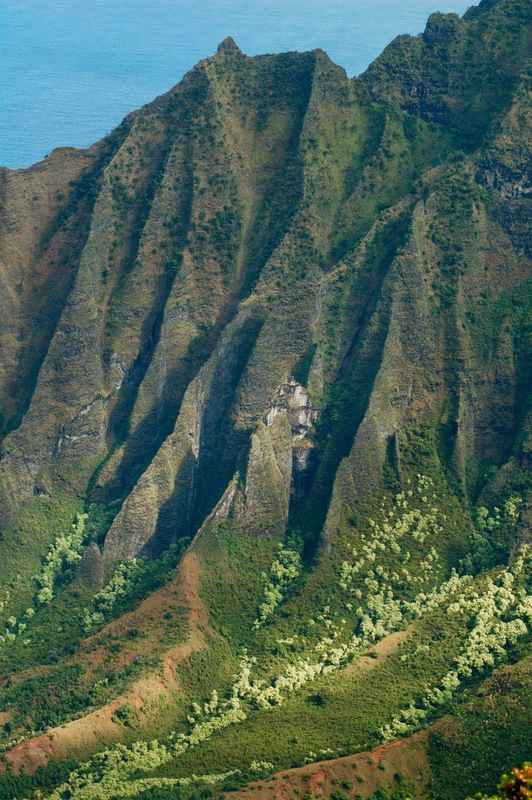 Take a free tour of Hawaii without leaving your cubicle. 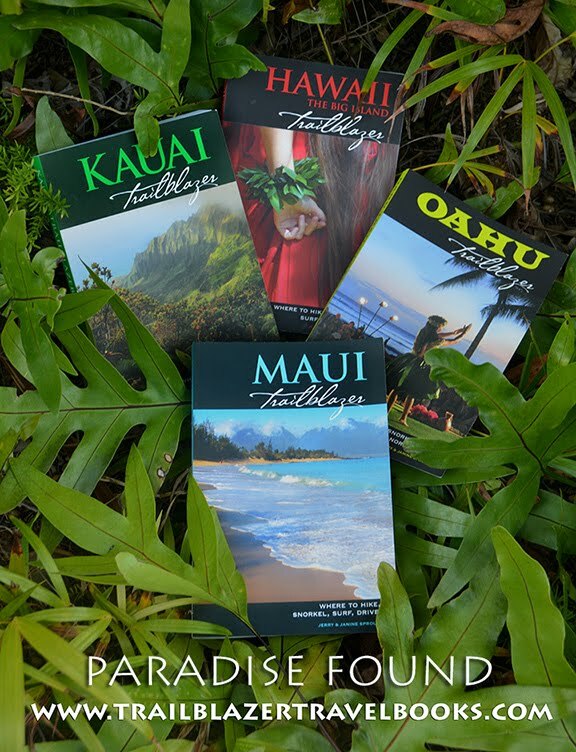 Get directions to all these places in Hawaii's best-loved guides: Trailblazer Travel Books. The Maui, Kauai, Big Island and No Worries Hawaii now are available as e-books. Buy them for your I-Pad, Kindle Fire or Nook on amazon.com or barnesandnoble.com. 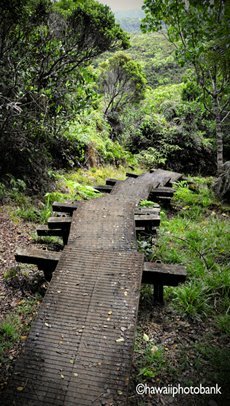 The trail to Kalalau Valley on Kauai's roadless north coast is a 22-mile round-trip trek. And it walks like twice that far: don't think about speed hiking it in one day. On the other hand, a bird's eye view of one of the most beautiful views in the world can be had for only a few footsteps. The Kalalau Overlook is at road's end on the west side of the island, by driving to about 4,000 elevation past the rim of Waimea Canyon and through the forests of Kokee State Park. The geography of this place is amazing. Full directions in your Kauai Trailblazer guide. Thanks to the decrepit railroad ties of a supply line to a military installation in World War II, exercise hikers can hop up more than 1,000 feet to the top of Koko Crater on Oahu's east shore. The crater, which appears as a mountain on the ascent, is across the highway from Koko Head, the onshore knob that lords over Hanaumu Bay, the island's (overly) popular snorkeling venue. The Koko Crater trailhead is via a regional park that is just down the road in Hawaii Kai. The route is not dangerous, provided you watch your step, particularly on the way down. One short section is at a slope, with spaces between ties, so those with a healty fear of heights may wind up using all fours (like a simpering dog). From the lofty crater rim is a view into the botanical garden that is held in the crater below—and a grand panorama of Oahu and the Pacific. Maui and the Big Island will be in view on clear days. The Koko Stairs are a training run for extreme sports althletes, although recreational hikers also show up. Bring water and avoid this one on sunny mid-days, when southern exposure is a cooker. Oahu Trailblazer has the deets (including how to use this parking lot to reach Hanauma Bay on crowded days).